The Craft & Lore Port Wallet was developed to be a minimalist wallet you can carry everyday for the rest of your life. Each wallet is made from world-famous Horween Chromexcel leather using hand tools by the committed team behind Craft & Lore in their workshop in Coeur d’Alene, North Idaho. 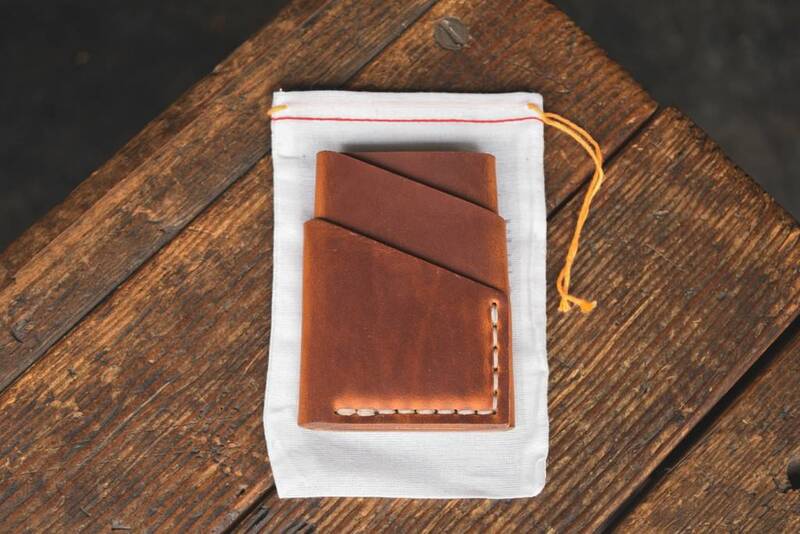 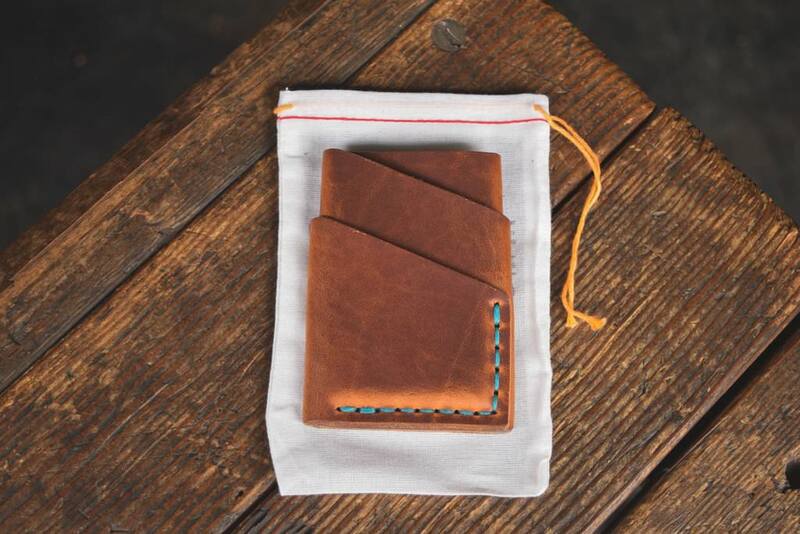 The triple-fold design of the Port wallet means it has four pockets for storing cards and cash, there are twin pockets on the front, one on the back, and a large central pocket that the team at Craft & Lore call the central port. 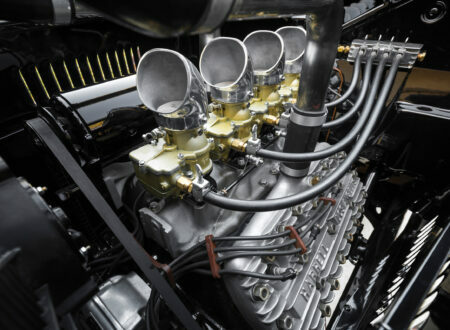 Heavy-duty saddle stitched seams ensure the wallet will outlast your next three cars, and it measures in at 2.75″ wide x 4″ high x 0.75 ” deep (when full). 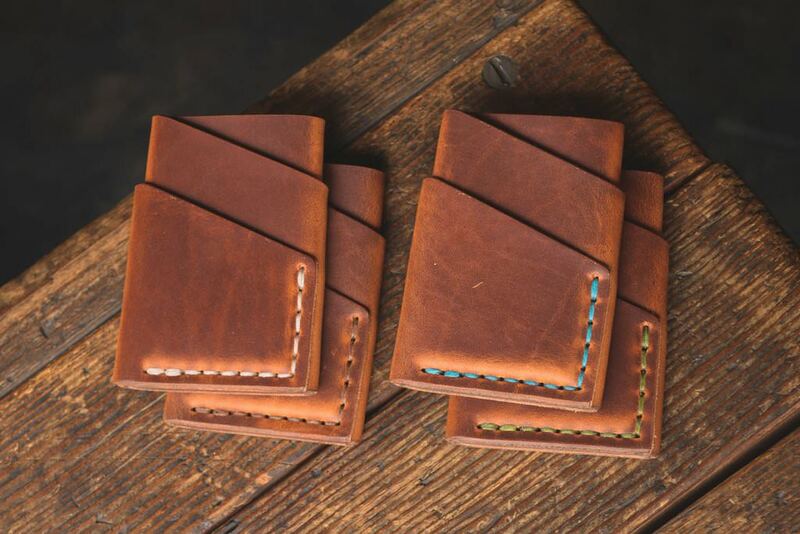 When ordering you can choose between Chromexcel Natural and Dublin English Tan leather, and the thread color options are brown, natural, turquoise, and olive green. 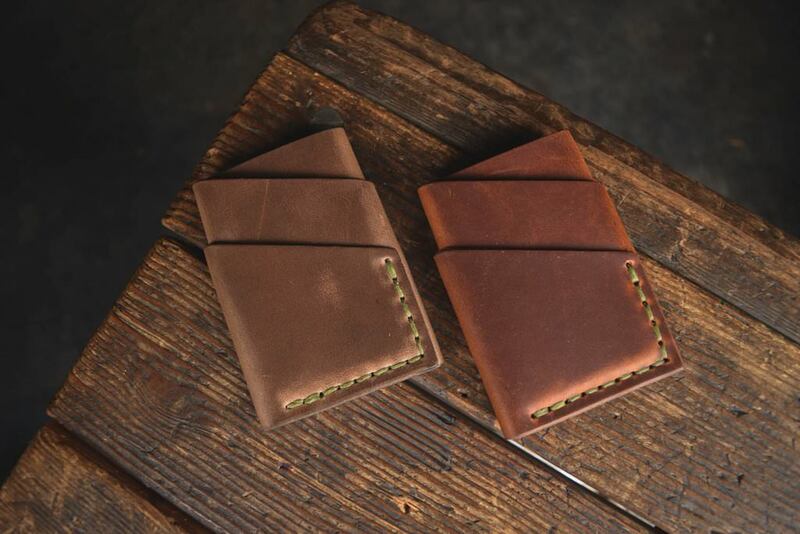 At the time of writing the Port wallet has 177 five star reviews, and an MSRP of $65 USD – not bad considering it may very well be the last wallet you ever need to buy.